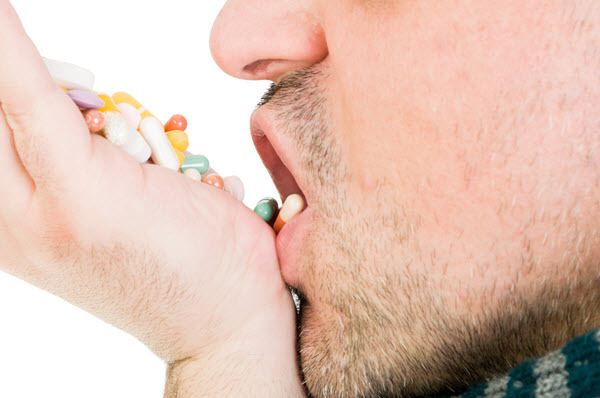 Home Health 5 OTC drugs that could be hurting you. Did you know that when you just grab the nearest over the counter (OTC) medications without thinking, you could actually be hurting yourself more than you’re helping? The reason for this is because these OTC drugs can interact with any medications you’re taking. And a lot of the time, people take these drugs without thinking about it much and just assume that double or tripling the dose can’t hurt them. They think that just because a drug is approved to be purchased without a doctor’s prescription, that it can’t hurt them. But the thing is that just because a medication is approved to be sold OTC, doesn’t mean that it can’t hurt you.